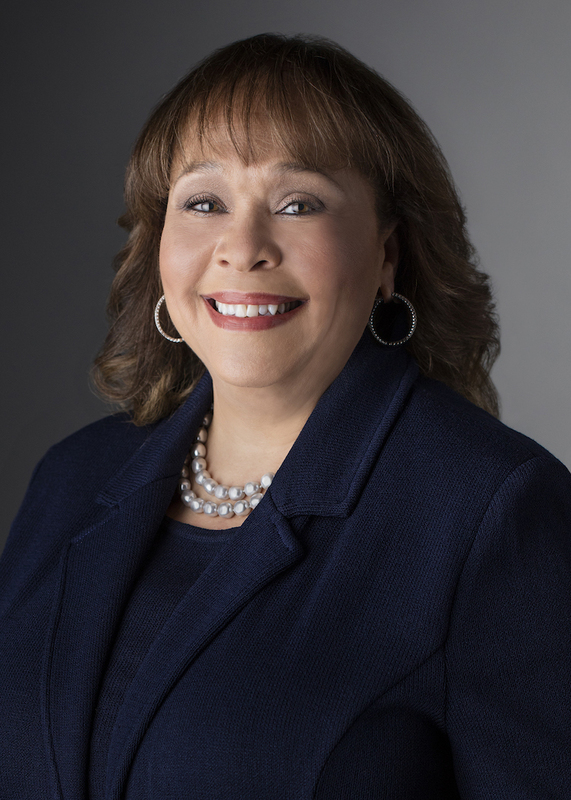 Join CWIP in celebrating CWIP's Making a Difference Honoree Connie L. Lindsey, Executive Vice President, Northern Trust. Advanced Registration is closed. Walk-ins will be accepted. Connie L. Lindsey is Executive Vice President and Head of Corporate Social Responsibility and Global Diversity & Inclusion at Northern Trust. She oversees the global Corporate Social Responsibility, Community Development and Investments, and Global Diversity and Inclusion strategy for Northern Trust. In addition, Ms. Lindsey provides oversight and leadership to the firm’s response to environmental matters as well as social issues, within the marketplace, workplace, and the community. Lindsey is the former National Board President of Girl Scouts of the USA. She joined the Girl Scouts board in 2005 and was elected National Board President, the highest-ranking volunteer of this 2.5 million-member organization, in 2008 and 2011. In this role she provided guidance in policy, fundraising, and leadership. She was a key part of the Girl Scout transformation, committed to building and sustaining membership growth and ensuring girls receive leadership development and experience. Sponsorships are available! Click here to learn more about Annual Luncheon sponsorship options. Chicago native and Emmy Award-winning anchor/reporter, Cheryl Burton, anchors two of the #1 rated newscasts in Chicago. Burton anchors the ABC 7 Eyewitness News at 5 PM and in June 2018, was promoted from contributing anchor to anchor of the station’s 10 PM newscast. She also anchors ABC 7’s primetime newscast on WCIU-TV at 7 PM. Burton joined ABC 7, the most watched station in Chicago, in 1992 as an ABC 7’s weekend co-anchor and reporter. Burton’s reporting has taken her to the heart of Chicago neighborhoods, across the United States, and around the globe. She has received 12 Emmy Awards for her work, which has included covering the historic inauguration of President Barack Obama, covering the opening of Oprah’s school for girls in South Africa, exposing the plight of one of Illinois’ poorest schools or assessing the aftermath of Hurricane Katrina. Burton is very active in the Chicago community and gives much of her time to non-profit groups and charities. She is a lifelong and proud Girl Scout.